We are open Monday to Saturday, from 8.30am to 6pm. We close on Bank holidays. 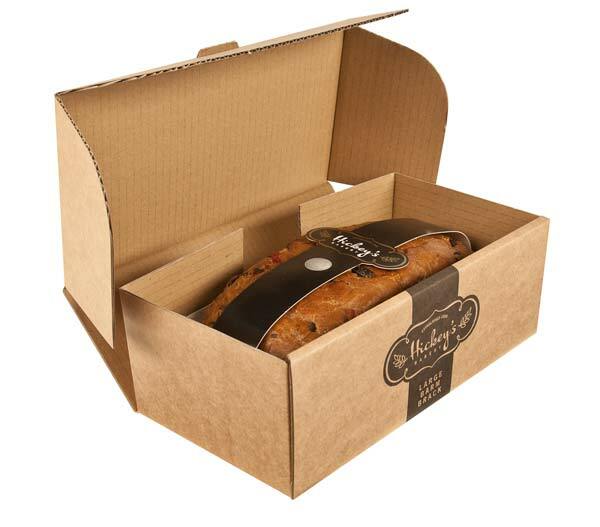 Hickey’s Barm Brack is a traditional, handmade, yeast-risen fruit loaf. 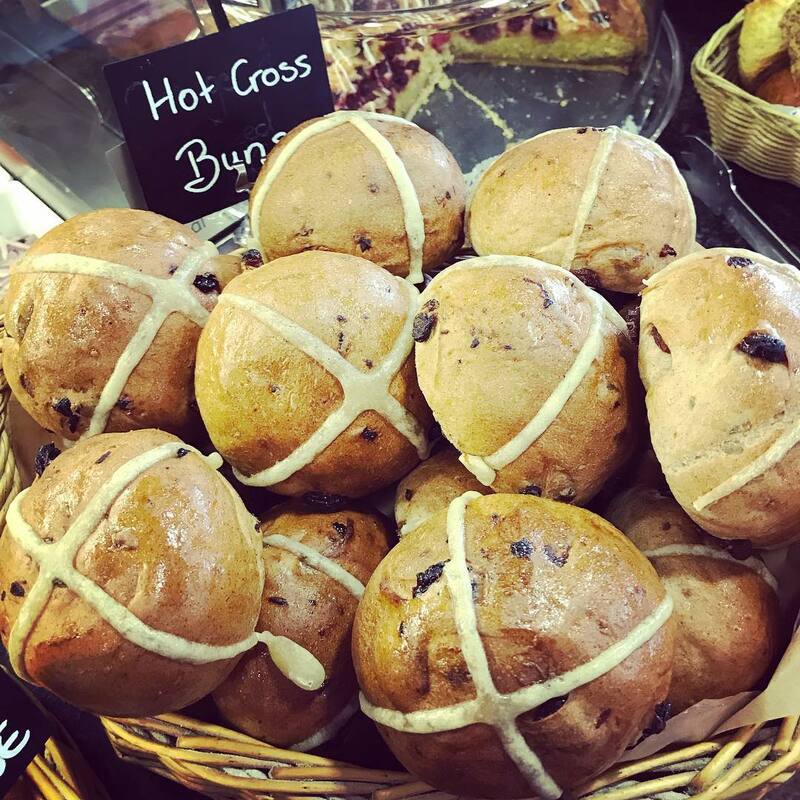 In Irish, it is known as báirín breac – ‘speckled loaf’ – because of the way the rich, sweet dough is laden with juicy sultanas and cherries. 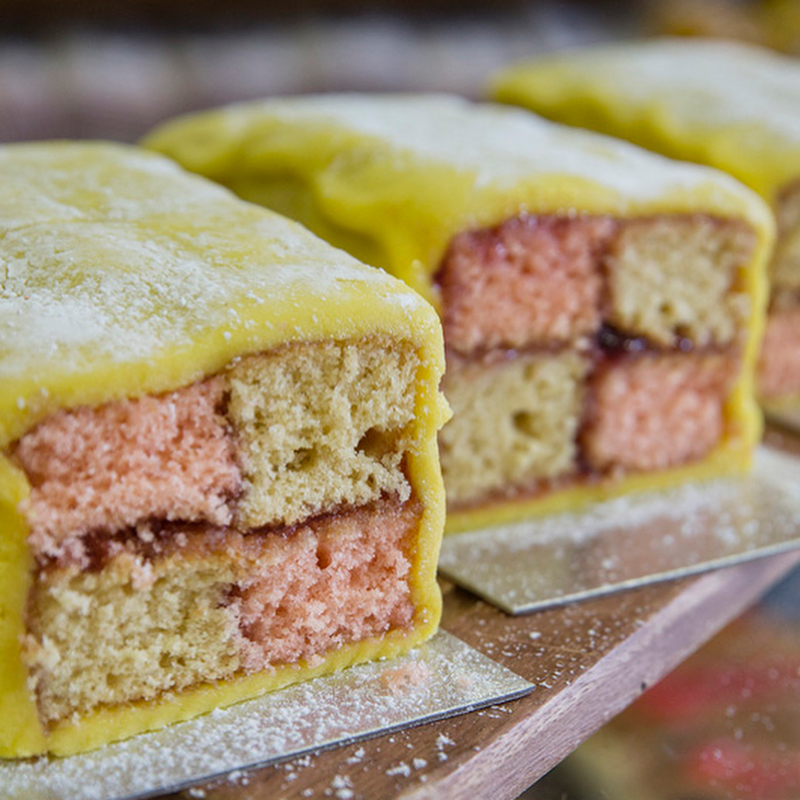 Made in small batches, it is deliciously moist and packed with fruit and flavour. It keeps well and is best stored in an airtight tin. 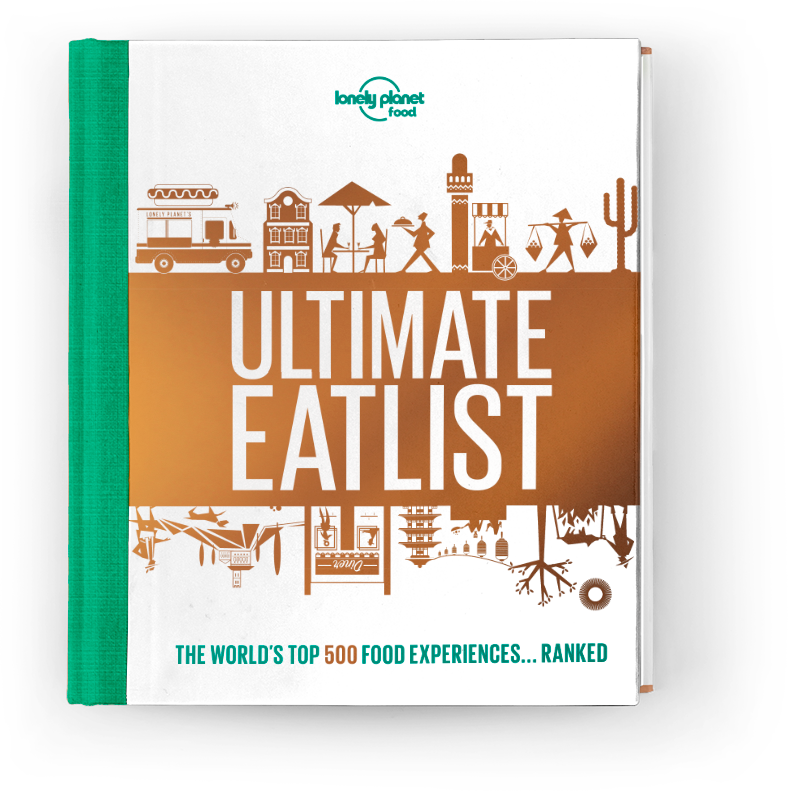 Barm Brack listed as… “Top 500 food experiences in The Lonely Planet Guide“. 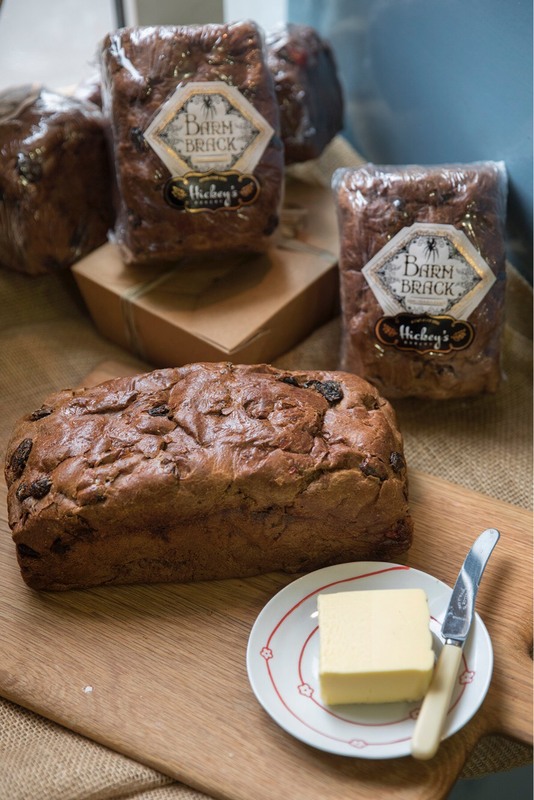 Barm Brack is traditionally served spread with real butter, and is also delicious toasted. Take some time to taste it with a cup of tea, coffee – or even a little drop of whiskey. In the unlikely event that you have some leftovers, it makes a superb Brack and Butter Pudding. 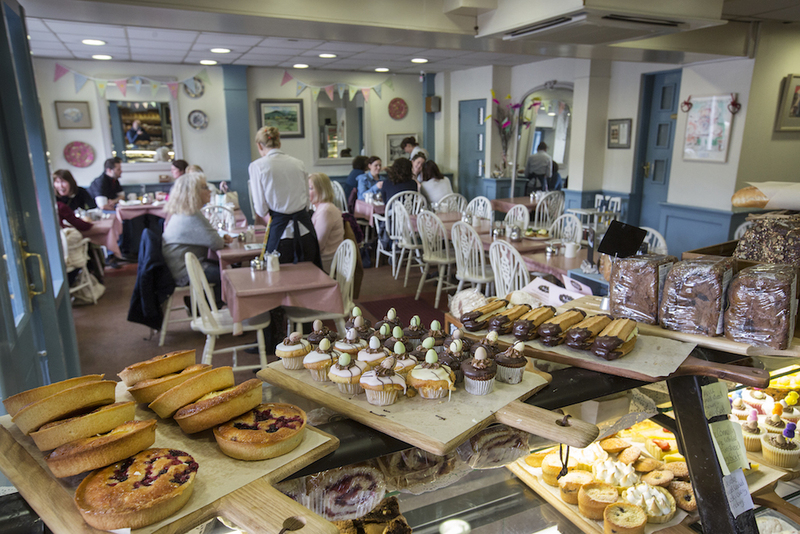 Established by my great grandfather Eamon Hickey in 1900, four generations of the Hickey family have baked Barm Brack at our bakery and café beside the historic West Gate in Clonmel, Co. Tipperary. In 1929, my grandfather John Hickey was awarded a Diploma in Excellence for his Brack and, with the help of my father Eddie Hickey, its fame spread far and wide. Since then our customers have enjoyed it in Clonmel, as well as sending it to their loved ones abroad. Over the years we picked up some great recognition. Find a Barm Brack near you to enjoy at home. Our family recipe passed down through the generations. Food Hero Donal Skehan travelled down to enjoy some Barm Brack from Hickey’s Bakery, where we make this traditional Irish fruit loaf with our unique family recipe passed down through four generations of bakers here in Clonmel. 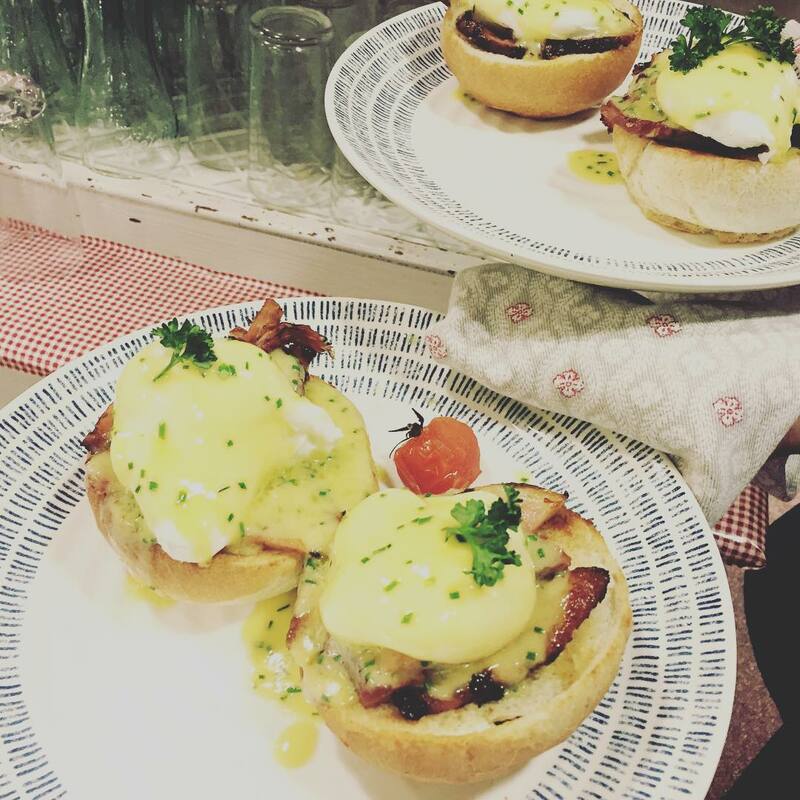 Our delicious breakfast menu option, creamy eggs Benedict; served with crispy bacon covered in hollandaise sauce, the perfect way to start the day. 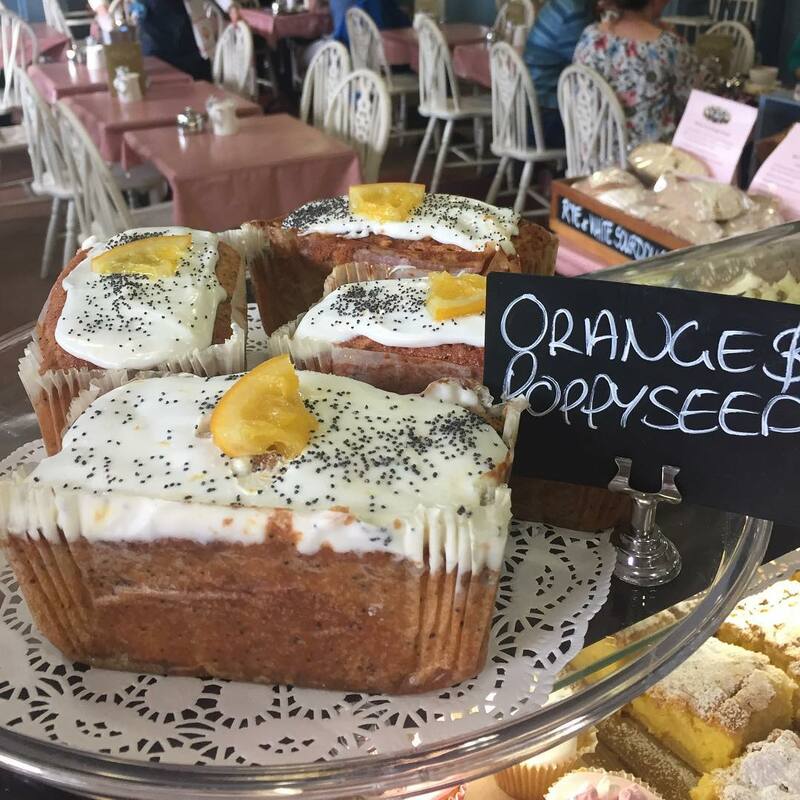 Our chiffon cake features the winning combination of orange & poppyseed. A flavorful feta & sundried tomato quiche makes for a perfect protein packed vegetarian breakfast. 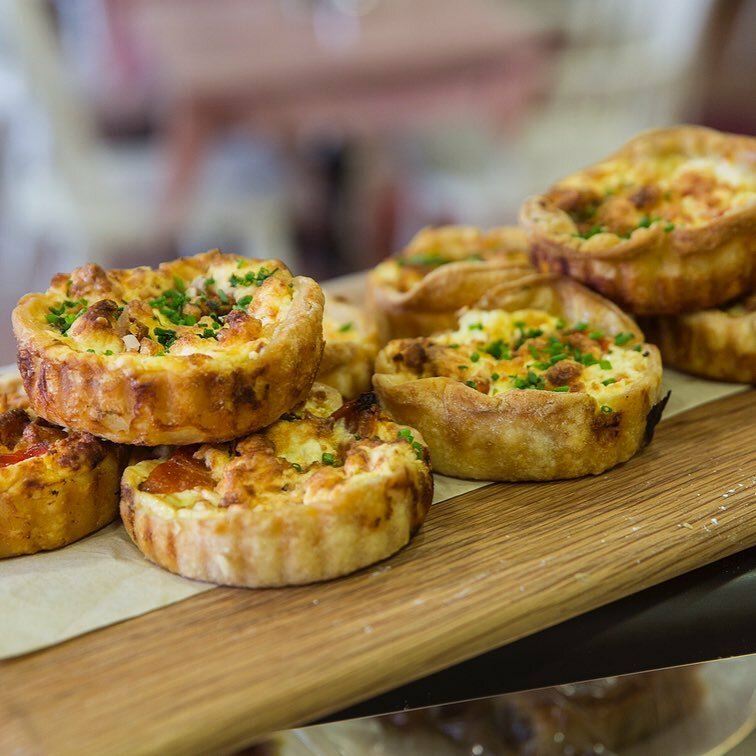 Enjoy with lashings of butter, fresh local jam and a café latte. We pride ourselves on not only the amazing food but the whole experience. Hickey’s Barm Bracks are available in the following stores.